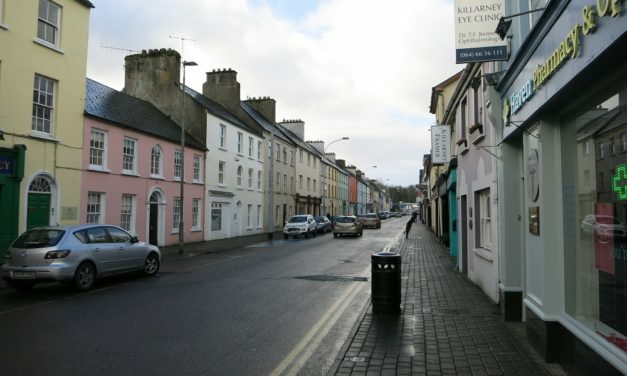 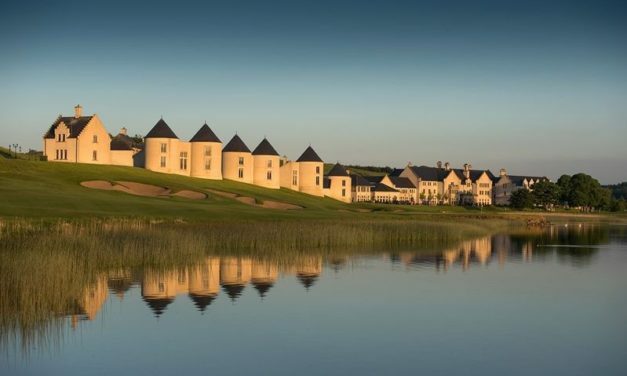 The Lough Erne Resort In Ireland is a Top Spot For Families! 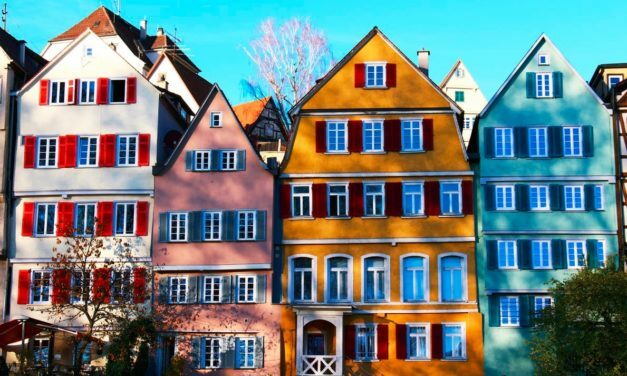 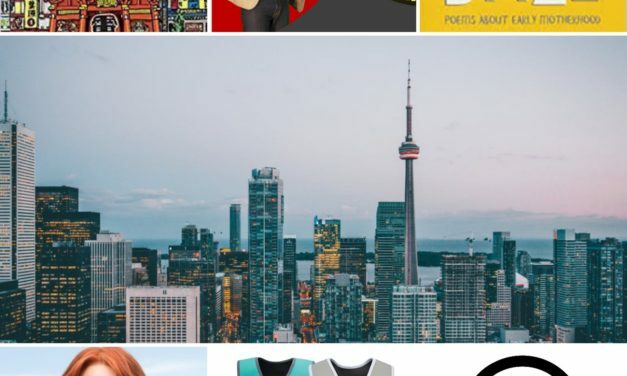 Why Your Whole Family Should Go To Germany! 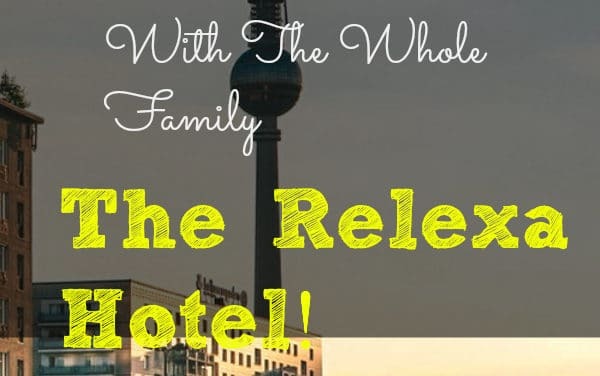 Where To Stay in Berlin With The Whole Family | The Relexa Hotel!